Manwaring Moments: Wow! What a week! Okay, last week was rough. While Jarom was gone, Kate got ear infections, I got strep throat, there were 2 parties to throw, and everything was followed up with a gentle dose of stomach flu. (You know it's bad when you're grateful for the kindness of the stomach flu.) I am thinking I need to burn all the towels and sheets at my house. I am not so sure Jarom was estactic to return to the germ infestation, but we're glad he's back. 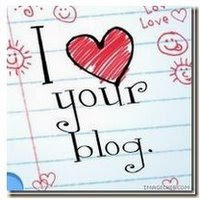 Anyway, I have fallen behind in my blogging and over the next couple of days am going to attempt to catch up.